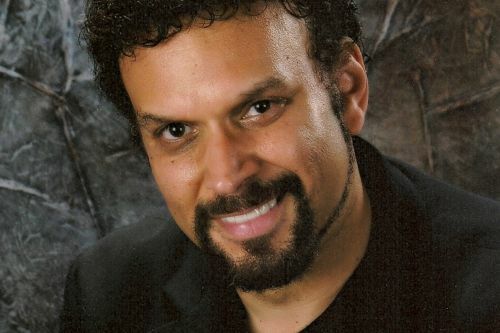 Neal Shusterman is an American author of young adult novels. He is the author of the Unwind Dystology series. He says growing up, he wanted to be a writer, actor, doctor, rock star, artist, architect and a director. Shusterman double-majored in psychology and theater at the University of California. He has also written for TV, including the Disney Channel movie Pixel Perfect and episodes of the TV shows Goosebumps and Animorphs. Neal lives in Southern California with his four children. Notes: The Accelerati Trilogy is co-authored with Eric Elfman. The novella UnStrung was co-authored by Michelle Knowlden. The anthology Other Worlds also contains stories by Tom Angleberger, Ray Bradbury, Rick Riordan, Jon Scieszka, Rebecca Stead and Shaun Tan. The X-Files and the Space: Above and Beyond novels were written using the pen name of Easton Royce. The novel Dry was written with Jarrod Shusterman. Violent Ends also contains contributions by Kendare Blake, Derek Blyth, Steve Brezenoff, Delilah S. Dawson, Shaun David Hutchinson, Tom Leveen, Hannah Moskowitz, Beth Revis, Brendan Shusterman, Cynthia Leitich Smith and Courtney Summers. Neal Shusterman Synopsis: What Daddy Did by Neal Shusterman is a novel based on a true story. The book follows a 14 year-old boy who lives with his grandparents. When he finds out that his father killed his mother and is getting out of prison shortly, he isn’t sure he wants him in his life.